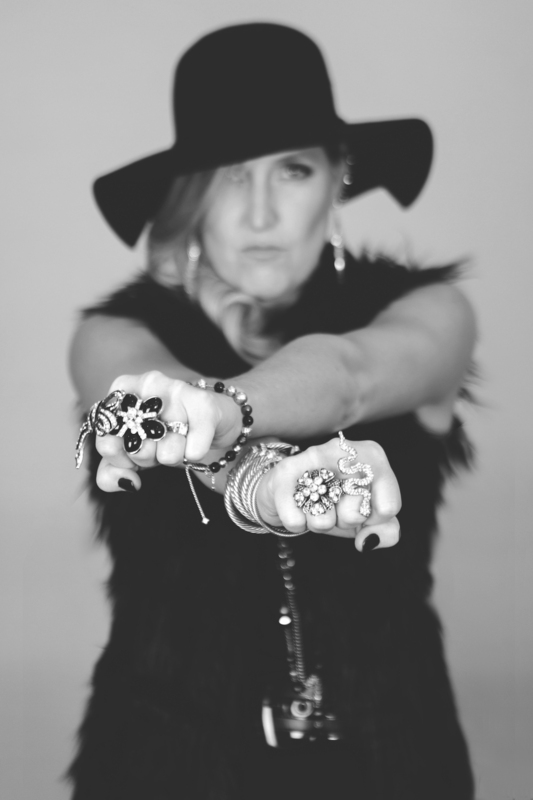 Inspired by the 80’s workout instructors of her youth, Jill has been stepping-it-up the fitness industry since 1993. 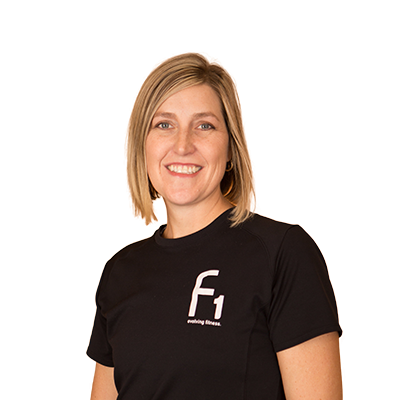 After starting FitOne with Caity Davis in 1999, she has been leading her clients to fitness success as both a group exercise instructor and personal trainer. In addition to managing FitOne personal trainers and working with clients, she oversees FitOne’s billing and accounting. She’s married to her husband Jimmy and the proud mom to “one, and-two” daughters, Raelyn and Ivy. Working out/staying active, shopping (what can I say? I always need to be stylin’ ya know? ), football—especially college and NFL (go HOOS and go Titans! ), and my kids (daughters 7 and 10). Name one place you’d love to visit someday. Tuscany, Milan, Venice… basically all of Italy! How did you get interested in fitness? Watching my mom do Jane Fonda style aerobics back in middle and high school. I was always sitting in the back of her class watching these cool instructors in matching leotards. I wanted to be that girl up front. What advice do you give clients that you completely ignore? To workout while on vacation.